With thousands of CBD brands available today in the market, it gets confusing which one to go for. 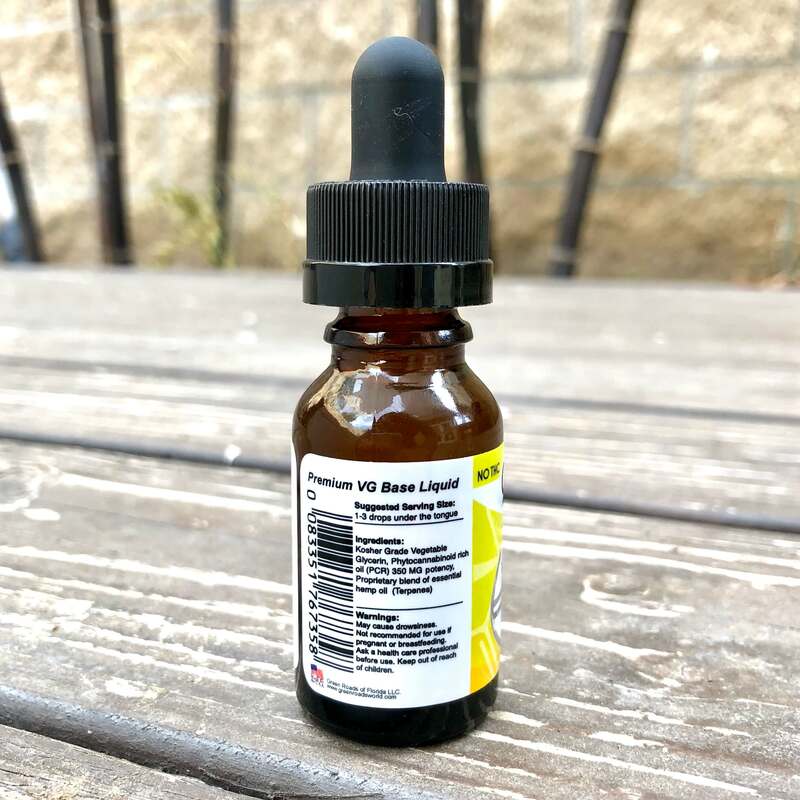 With this review we will be going over Green Roads World – one of the most popular CBD supplier in the USA providing high-quality products. Once a small family business, now a CBD empire due to their quality products and excellent customer service. Established in 2012, Green Roads has been supplying millions of end users around the world. Their products are carefully formulated by experienced and licensed pharmacist in an ISO6 clean room to provide the highest quality products. The team consists of CBD experts with over 20+ years of experience in the field. After putting up over 2500+ stores all over United States, Green Roads World has stepped up their selling by making a user-friendly website that offers their products. 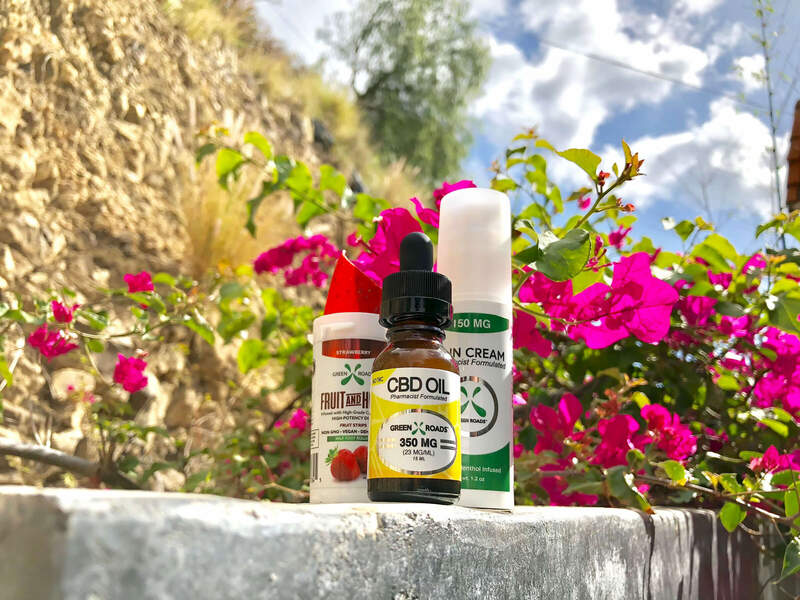 Over 40 different products offered to the consumers to give them a wide selection of CBD. This allows their customers to find what suits their needs. Delicious and all natural fruit that is 100% organic and vegan CBD Edible Strawberry Flavor. Its one of their must try products. Its made to consume CBD in a tasty vegan snack! It contains 50mg of CBD per roll. Its made from Broad-Spectrum Hemp Oil, Strawberries, Agave. Years ago until now, it is believed that hemp is a powerful plant which has many uses. The Green Roads CBD cream can help relive muscle pain, stiffness and join pain. Its formulated and made by quality materials in America and developed by experienced pharmacist. Its ingredients are Pharmacetical-Grade CBD 150MG, Menthol, Pharmaceutical-Grade Cream Base. Apply ever 4-6 hours. The Green Roads 350 MG CBD Oil that is vegetable glycerin based and infused with pharmaceutical-grade CBD. Its a combination of CBD Oil, Hemp Seed Oil, 99% Pure CBD Crystalline Isolate, Kosher-Grade Vegetable Glycerin. This far most the best product we've ever tested. You'll instantly feel the positive effect once you try. The product comes in a variety of strengths (350mg, 100mg, 250mg, 550mg, 1000mg and 1500mg) and its enough for up to 100 servings. You can take it day or night depending on your needs. What Else Does Green Roads World Sell? Visit greenroadsworld.com for the latest deals and sales. Let us know what you think in the comments below! Did the discount work for you? Feel free to help update our site by posting below. This stuff works for me in many ways. I take two drops of CBD oil for pain relief, as I often suffer from backaches and sore muscles. This oil is cheap as compared to other company products especially during sales. I started my vaping journey with Strawberry AK terpenes. This terp has made my vaping experience smooth and rich, I actually don’t miss smoking at all. I usually mix this terp with CBD oil and then vape and it obtains a sweet and potent haze, for which I have acquired a love for. This product is for people who like a touch of earthiness in their vaping. Hey Mark, trying to confirm with them, but didn’t know that you can vape their cbd oil. Good to know.